Welcome to the Samye Institute, where students from all corners of the globe explore how to work with their minds in order to lead meaningful lives. 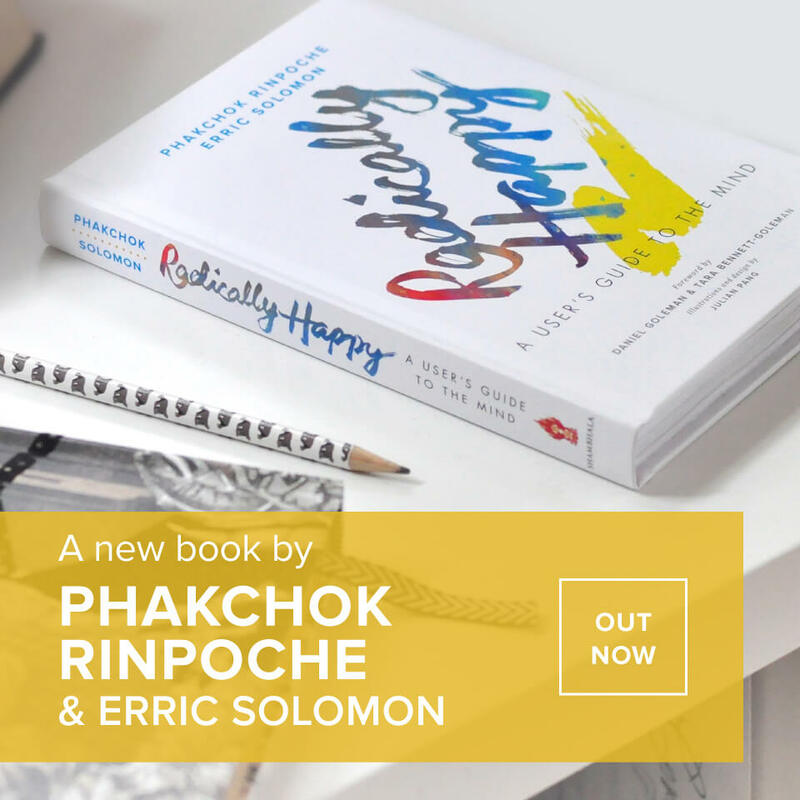 Drawing from authentic Buddhist wisdom traditions, our online platform offers live teachings, structured courses, interactive forums, and community for the digital Dharma sangha. The Samye Institute aims to be to the digital world what Nalanda was to India and what Samye was to Tibet. All Rinpoche's online activities are volunteer-based and rely on your kind funding to progress. Please consider making a donation to help fund further online courses, live streaming teachings, webinars and more downloadable teachings. To receive the latest teachings and information from Samye Institute, including Phakchok Rinpoche’s monthly Guru Rinpoche Day message.